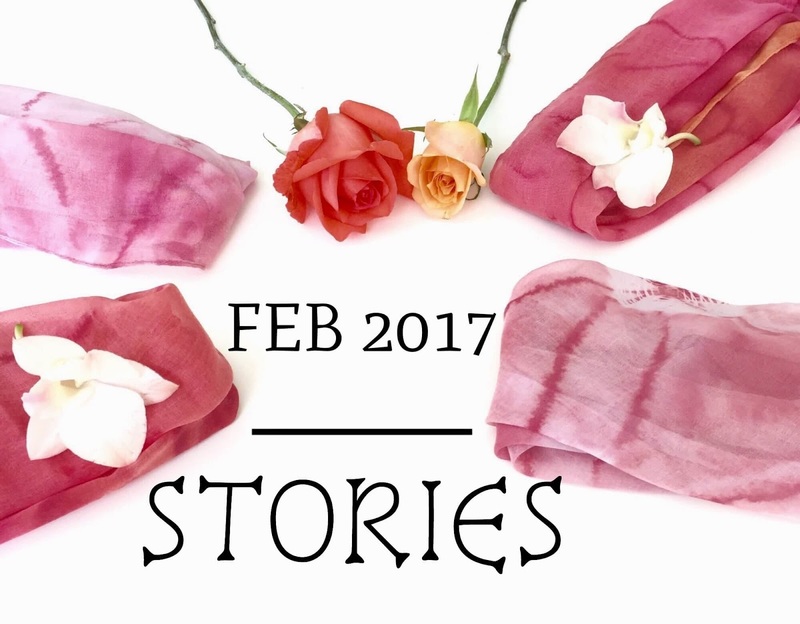 I don't remember if I ever done a wrap up post before. Maybe , Saturdate Wrap Up and 2016 Wrap Up post I guess. hihihi. This time, I don't know why I want to do this . Maybe, lot of things happened in February 2017. Okay let's see what was happening in my life last month. February is the hardest month for me to see my husband sick due to dengue fever. I don't know where he had been bitten by an Aedes . He said that he felt sick when he came home from Kuala Selangor. Then, I have to take half day leave either in the morning or in the afternoon to take care of my husband. It's hardly for me to take one day leave because I really concerned about my team due to we are out of staff. Doctor said that he don't need to be warded because his platelet is not below from the dangerous line. So, yeah he need to be monitored at home. After one week , to and fro from home to hospital to do a blood test and been monitored at home. Finally, Alhamdulillah my husband clean from dengue. 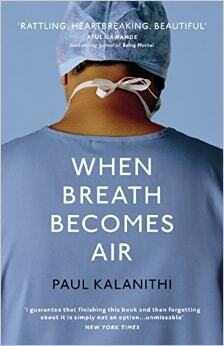 I can't remember if I ever mention about currently I'm reading " When The Breath Become Air - by Paul Kalanithi ". I've bought this book because I'm attracted to the title and synopsis. I eager to know the end of this book because Paul died while he writing this book. But, seriously until now I can't finish to read it because lots of medical term in this book. There are lots of thing hardly for me to understand. Sometimes, while reading it I feel like I need Hanis Amanina next to me so that I can ask help from her to explain what is the meaning of each medical term been used in the book. Hihihi. End up , I Google the term. hahaha. Day by day , reading this book dragged me to achieve my target to finish one book per month. 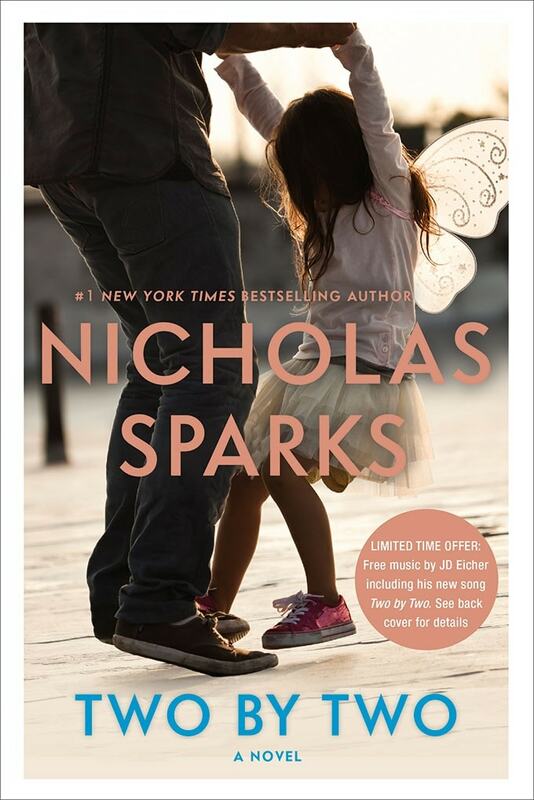 So, I change my mood for a while and started to read " Two By Two - by Nicholas Sparks " . I hope this book is nice. Then, I will go back to read Paul book after I finish Nicholas book. Hahaha. Kind of take a rest for a while. Hihihi. I spent a lot last month . Really wasted. And, I don't know why most of the stuff that I've bought more to pink colors. Hahaha. I've bought makeup stuff and officially became one of Sephora member after I reached 30 years old . Lol . You can read more details in my previous post here . People said , once you've been Ducked, you will be Ducked forever . Hahaha. I've bought the Duck World Map scarf in grey . Bye bye RM300 *nangis* . But , what to do . The scarf totally beautiful. I can't hold myself to never owned one. Hahaha. I do want to buy the Vintage color as well but I just put a full stop to myself because I want to buy other shawls. Hahahahahahaha. That other shawls are from Ariani . They are having sale from February until 5th March 2017. Seriously, it is totally worth it because the price is not to pricey. Anddddd....the colors are beautiful. The material for each shawls totally easy to wear. 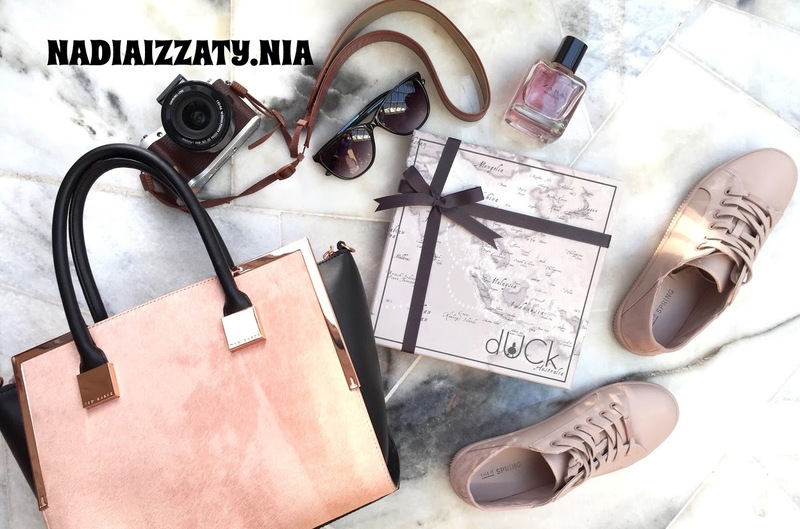 In my post " SNEAKER.... >>> click here to read more" , I did mentioned that I've bought a new sneaker from one of sneaker online shop . I totally love it !!! It is really affordable, love the color and it's comfort. Then, my husband bought me a new pink pastel loafers from Pedro. I totally want that loafers long time ago. And, now I've got one. Yeay!!! Thanks Mr.Hubby. As for the other shoe in the picture or we can call it slipper. It is a home slipper actually . I've bought it obviously because of it's color. Hahaha. Then , the slipper are to be putted at the office. So, I feel at home whenever I wear it at the office .You know , I've worked long hours so the slipper make my day so comfy. Hahaha. Oh , the slipper are from Miniso a Japan shop at Empire Mall Subang jaya and it just RM10. Murah kannnnn. I end watched korean drama titled " HWARANG - THE NEW BEGINNING " . I just don't know why I watch that drama . The drama actually not bad but the story line just dull. Currently, I've watched " INNOCENT DEFENDANT " and " TOMORROW WITH YOU ". 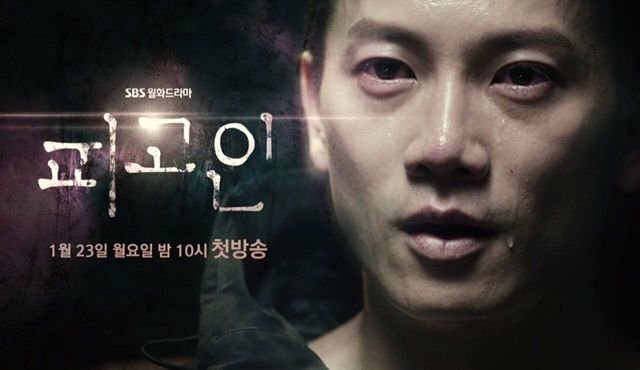 Innocent defendant makes me cry, angry , heartbroken , furious , disappointed whenever watch it because of the one bad guy is sooooooo cruel . 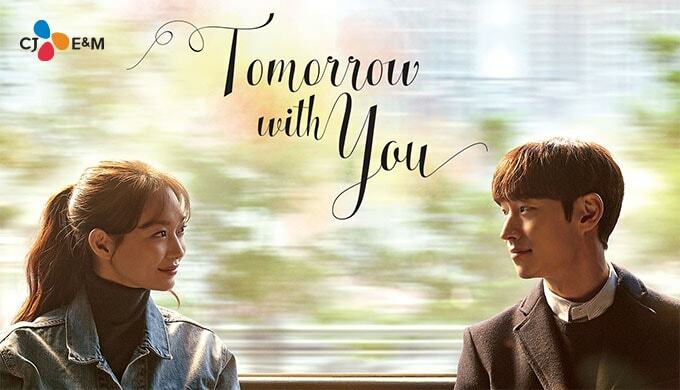 As for tomorrow with you , for me the drama a little bit inspired by Time Traveller Wife movie but they do it in Korean style . I love this drama because the affection and love story between the wife ( Song Ma Rin ) and the husband ( Lee So Joon - the time traveller ) . I suggest you should start to watch both drama. Hihihi. Last month, we, the #gengmakan got a chance to hangout together after a long time. 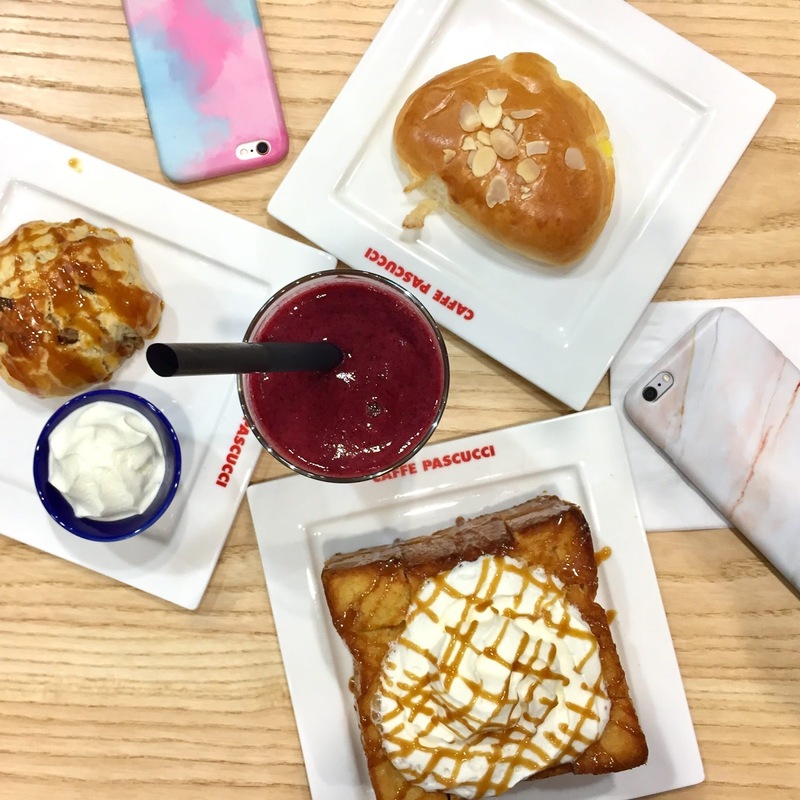 As usual we eat big that day and Hanis taught us about makeup . I've shared in my makeup haul post >>> click here to read more. It was fun that day. So. that's all my February story . Alhamdulillah everything went well even there a little bit of hiccups. Hoping March will be much better than February . Insyaallah. How about you? Does your February went well ? I used to love pink but kinda dislike it now. Pheww, I am so embarassed to see how pinky I was during my first year here, pink from top to bottom. Astaghfirullah. Belanja duck satu 🙈🙈🙈 asyik baca pasal duck ni, bahaya sungguh laaaa. Dari tak ambik kisah terus rasa nak pegang kain diaaaaa. Is that Ji sung in the second poster? Hihi ok. Nanti once Fatin dah start tgk confirm geram then jadi tak sabar nak continuosly tgk. Kannn that loafers Nadia pun suka. Dah lama aim. Kannnn SS ... I knowww my blog loading lembab gila . Tak tahu lah bila ada masa nak ngadap lama dpn laptop nak edit everything bagi laju loading blog Nadia nie .